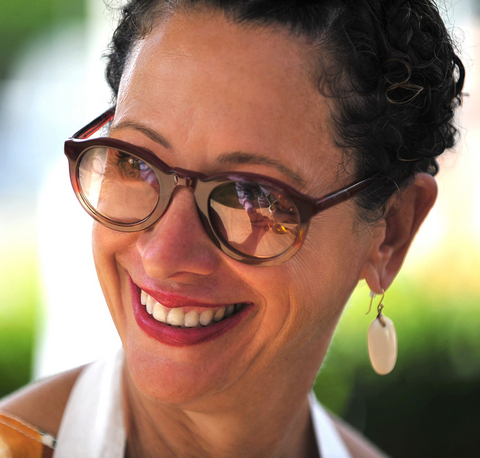 Chef Nancy Silverton discovered her passion for cooking when she began working in a vegetarian kitchen in her college dormitory in Sonoma, California. The experience inspired her to later pursue a true education in fine food at Le Cordon Bleu in London. Returning to the states with a solid foundation in culinary arts, Nancy further sharpened her talents and discovered her infatuation with pastry while working at Michael’s restaurant in Santa Monica, California. Determined to perfect her pastry skills, she then attended Lenotre Culinary Institute in France, which led to her role as head pastry chef at Wolfgang Puck’s then-innovative and now-legendary southern California restaurant, Spago. 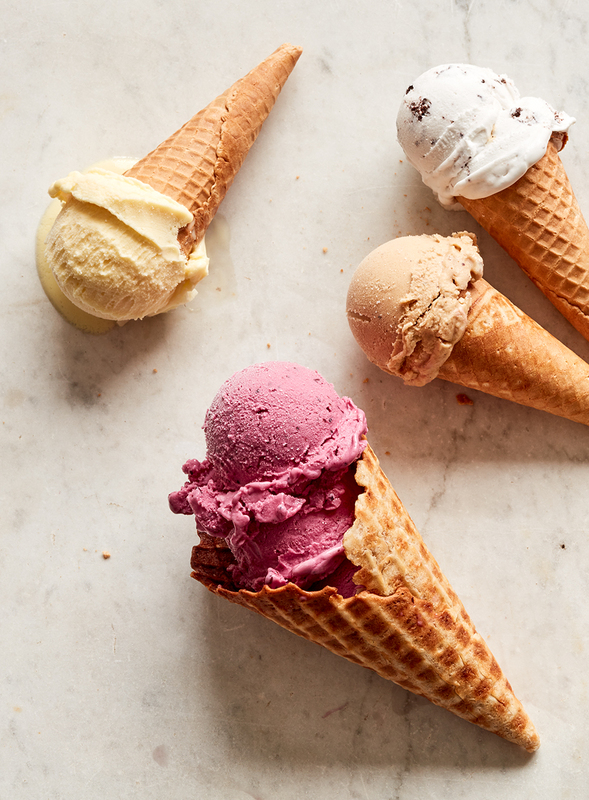 Nancy Silverton, the woman who brought great bread to the masses is poised to do the same thing with gelato. How Dare She!!! How are we to resist? My advice, buy a larger wardrobe, clear space in your freezer and thank god for Nancy Silverton! Her self-taught lesson in bread baking would ultimately become the nation’s top artisan bakery, La Brea Bakery, originating in 1989 when its doors opened in a tiny storefront adjacent to Campanile. Today, after more than a quarter century, La Brea Bakery and its cafes have 11 locations, and the unparalleled breads created by Nancy are available in 17 different countries, maintaining the same signature flavor, texture and quality that was born in that cozy storefront so many years ago. In 1990, the James Beard Foundation honored Nancy as “Pastry Chef of the Year,” and in 2014, she was awarded the coveted James Beard Award for Outstanding Chef in America. These days, Nancy is still busy creating, innovating and inspiring in the kitchen. She continues to share her passion for dough through her Pizzeria and Osteria Mozza restaurants, founded by Nancy with Mario Batali and Joseph Bastianich in 2006, and now with offshoots in Newport Beach and Singapore. Even though pizza is the star of the show at Mozza, her patrons often leave longing for another taste of her brilliant desserts, especially her gelato and sorbetto. She has brought her love of fine foods and her incredible culinary talents and experience into our homes with 9 cookbooks. And now she brings her unparalleled gelati and sorbetti into our homes with Nancy’s Fancy.